Waterloo start-up, Kiite, wants to know if you would trust a robot. Winnipeg-based Cypher Environmental is determined to put an end to the choking dust clouds on unpaved roads seen every day across rural and Northern Manitoba. Now, a new local resource — college research interns — combined with modern technology, will help Anaconda drill into a new solution for developing the placer mine. 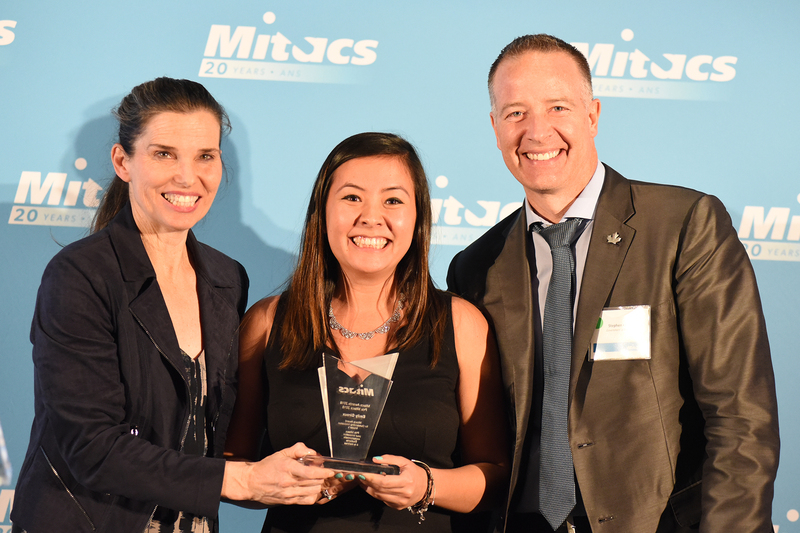 EMBC turned to Mitacs’s Canadian Science Policy Fellowship to find expertise for the project. The fellowship provides access to highly qualified PhDs from across the country, and it enabled EMBC to build a catalogue of recommended earthquake early warning response actions. “Mitacs was crucial,” says Norman. “It’s been a terrific springboard for us that has allowed us to fund the development of the prototype, backed by the expertise of Dr. Ahmadi and his team."